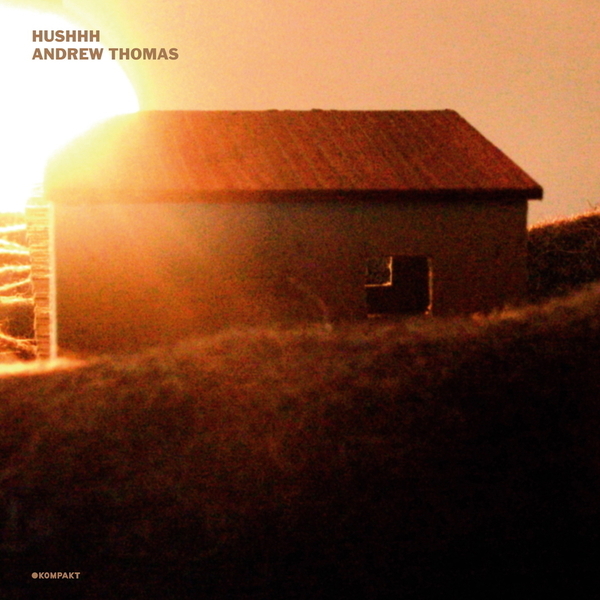 Drawing up to the winter season, Kompakt run with this lovely autumnal slice of pop ambient from new zealander Andrew Thomas. After his finely tuned 'Fearsome Jewel' album, the four tracks here maintain the high standards Andrew's set for himself, ably assisted by the mighty Signer on guitars. 'soft bullets' suggests Andrew making beautiful sounds from a piano and the abrasive edge of distortion - this is big sound ambient, played loud it's billowing moving stuff, play gently for those tender moments. Lovely.